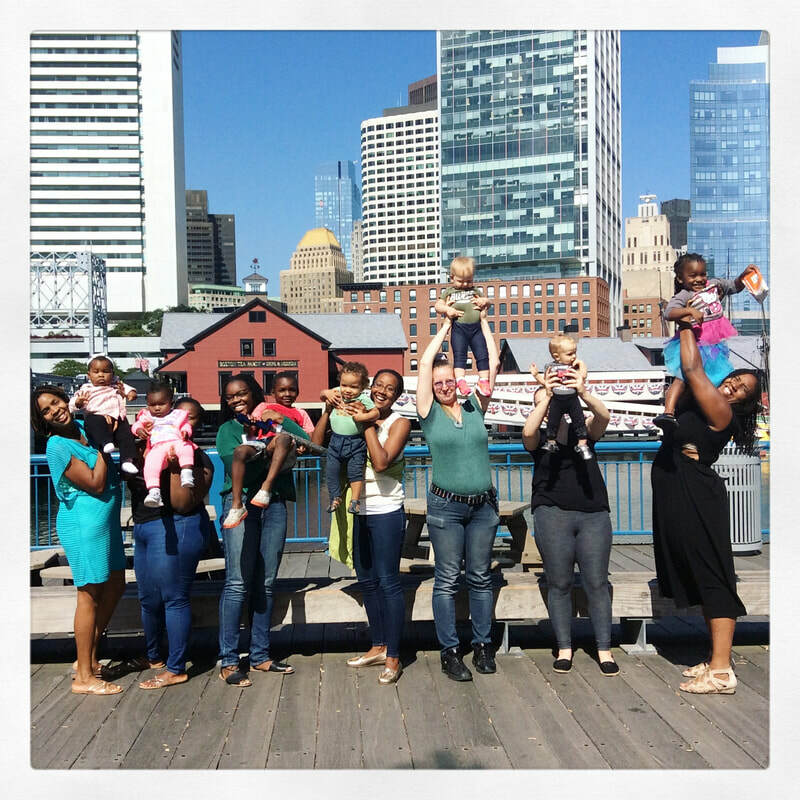 We are committed to improving access to breastfeeding support for every parent in Boston. Learn more about our mission! 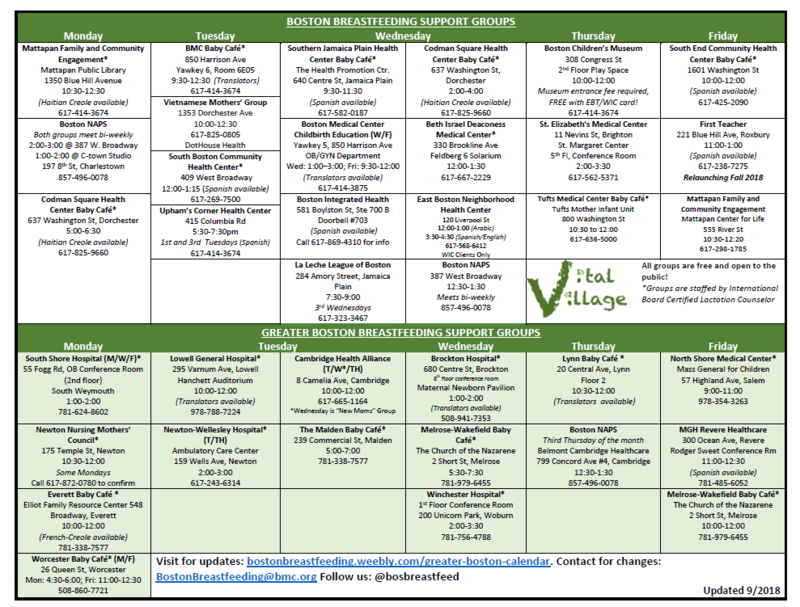 Our calendar resource includes all of the FREE, drop-in breastfeeding support groups in Boston and The Greater Boston Area! Check it out and find your group today! 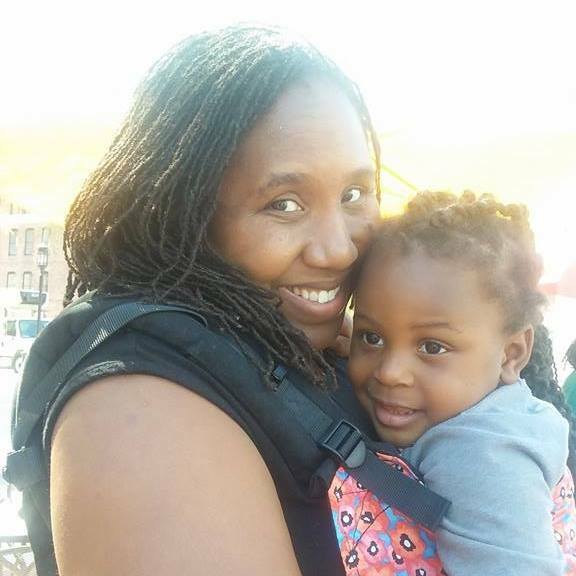 Read our blog, The Daily Milk, by Waetie Sanaa Cooper Burnette to gain insight on breastfeeding culture and tips on how to survive it!